Note: This article was first published on Jan 8, 2017. In a time where a good number of smartphones have excellent cameras, decent battery life, and solid build quality, manufacturers are having an increasingly difficult time standing out in a crowded and competitive field. As a result, brands have had to find more creative ways to distinguish themselves, be it through modular designs, unique software features, or an especially good camera. This is exactly what ASUS has done with the ZenFone 3 Zoom, one of the two new phones it announced at CES 2017. As the name suggests, the ZenFone 3 Zoom is all about the phone’s camera, and it joins the growing ranks of dual-camera phones that provide nifty features like a simulated bokeh effect for shooting better portraits. However, what’s interesting is that the ZenFone 3 Zoom isn’t exactly a flagship device with the most cutting-edge hardware. Instead, it’s more of a mid-range phone, albeit one with dual cameras, a feature that was previously reserved for pricier models. Hopefully, this signals the start of the advent of dual camera setups in more mass market devices, a collective shift that would lower the barriers surrounding better camera hardware. Right off the bat, you’ll notice that the ZenFone 3 Zoom looks infinitely better than its predecessor, the ZenFone Zoom. That phone was designed to look like a camera the when viewed from the rear, complete with an ugly circular camera apparatus. 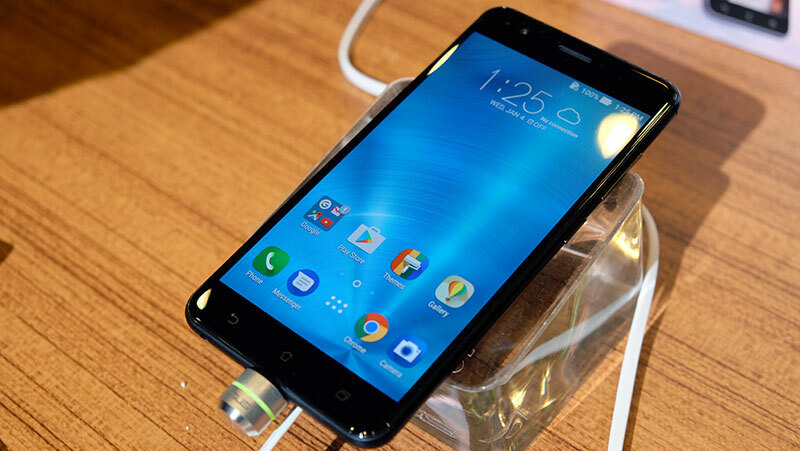 Thankfully, the ZenFone 3 Zoom looks more like an iPhone than anything else, which is actually quite a compliment. 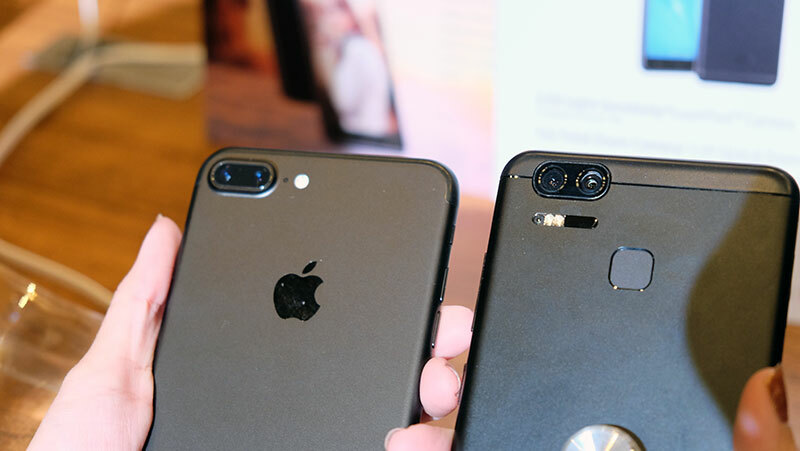 This applies when you flip the phone over to look at the arrangement of the dual cameras as well – save for the Apple logo on the iPhone 7 Plus and the ZenFone 3 Zoom’s fingerprint sensor, the two look almost uncannily alike. 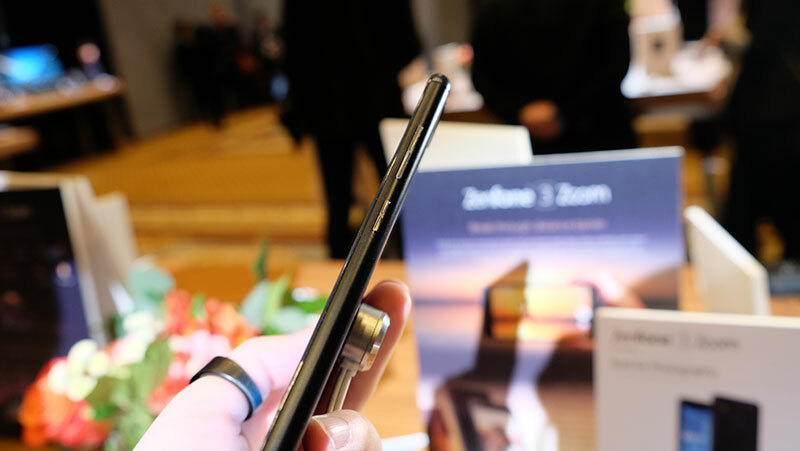 Build quality is also top-notch thanks to the full-metal body, and the smooth matte surface feels extremely good to hold and should resist fingerprints in the long run. We especially like the gently curving sides on the phone, as the absence of any sharp edges makes it more comfortable to hold. The 1080p AMOLED display is covered by a sheet of Corning Gorilla Glass 5, the latest version of Corning’s super tough glass. ASUS also appears to have taken especial care to hide the phone’s antenna lines, which is quite a nice touch. 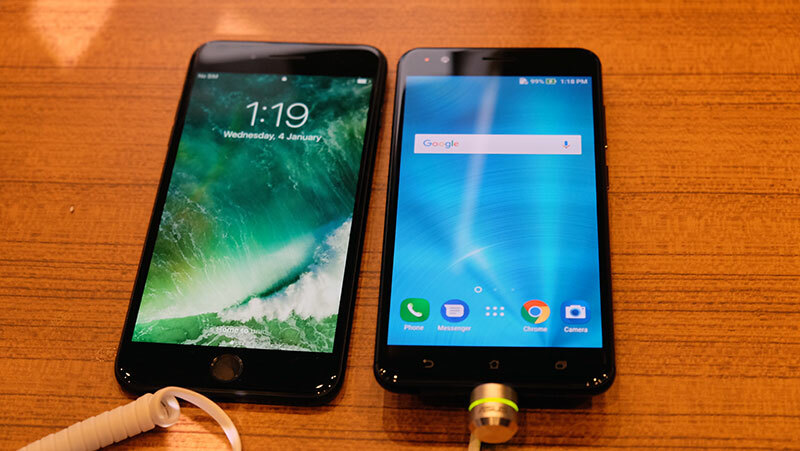 While it isn’t boasting of the so-called invisible antenna lines on the ZenFone 3 Deluxe, the antenna lines have been colored the same shade as the phone’s body so they are a lot less obvious. The silver volume and power buttons sit on the right edge of the phone, while the SIM and microSD card slot is located on the left. 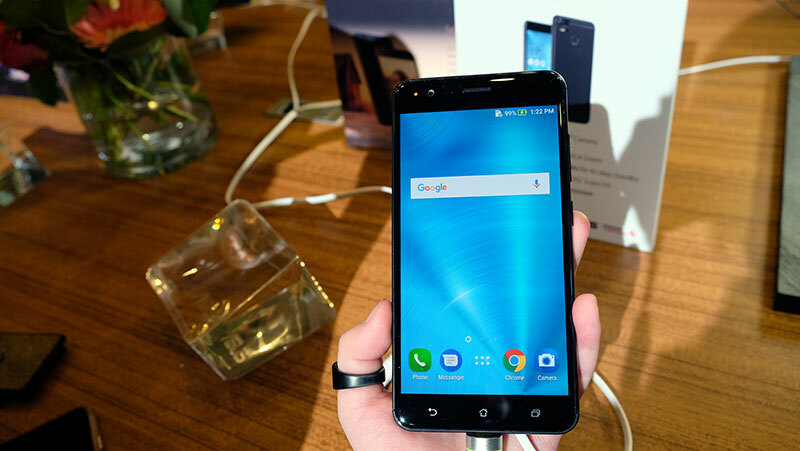 The ZenFone 3 Zoom charges via a USB-C port, a welcome step forward in the mass adoption of the reversible connector. And yes, there’s a headphone jack here as well. 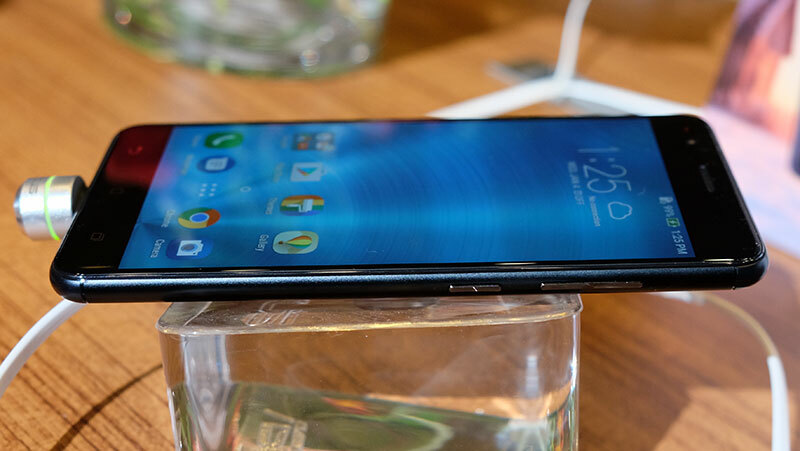 More impressive is the phone’s thickness, which comes in at a svelte 7.99mm despite packing an absolutely huge 5,000mAh battery. 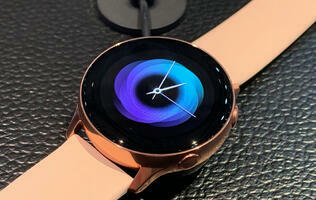 It also weighs just 170g, which makes it, according to ASUS, the thinnest and lightest 5.5-inch smartphone on the market. The Snapdragon 625 chip here is an octa-core part comprising eight ARM Cortex A53 cores that can clock up to 2.0GHz. But while it isn’t quite as speedy as the flagship Snapdragon 821 processor, it should consume less power and thus provide better battery life. And when paired with the massive 5,000mAh battery, the ZenFone 3 Zoom is shaping up to be one of the longest lasting devices around. As expected, ASUS’ battery life claims are ambitious – up to 6.4 hours of 4K video recording, 42 days of standby time, and 8.5 hours of social media live streaming. That 1080p AMOLED supports brightness levels up to 500 nits, which should come in handy if you often have to use your phone under bright sunlight. Colors are vibrant as expected on any AMOLED display, but we’ll probably have to compare it more closely to other devices to form a more detailed impression. 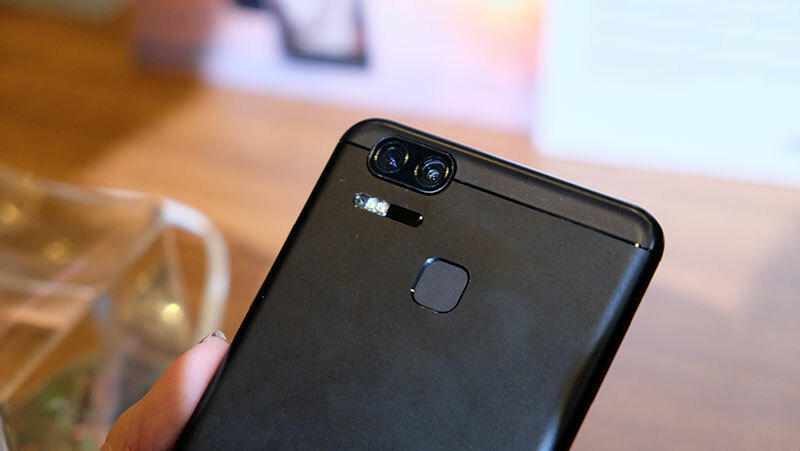 Having said all that, the highlight feature is the phone’s camera apparatus, which comprises two 12-megapixel cameras on the rear and one 13-megapixel shooter on the front. As ASUS was quick to point out, this essentially amounts to three prime lenses in a single smartphone. The rear cameras are obviously the more interesting proposition here. The f/1.7 25mm wide-angle main lens uses a Sony IMX 362 sensor with large 1.4μm pixels for improved light sensitivity. 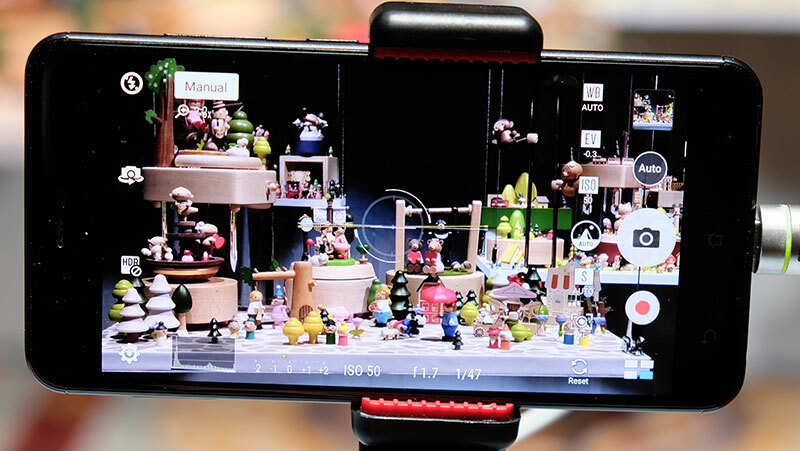 It also uses dual pixel phase detection autofocus (PDAF) – the same technology that debuted on smartphones with the Samsung Galaxy S7 and S7 Edge– which makes for quicker autofocus times because all the pixels can be used for focusing (as opposed to just a small fraction). The secondary camera is the 59mm telephoto for shooting portraits that offers up to 2.3x optical zoom, an oddly precise number perhaps brought on by the desire to one-up the iPhone 7 Plus’ 2x optical zoom. As on other dual camera setups on the iPhone and Huawei P9 and Mate 9, the telephoto lens is crucial to enabling portrait mode, which is really a name for the artful blurring out of the background behind a subject. 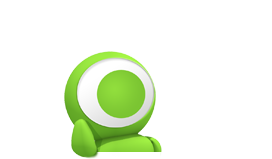 Unfortunately, we were unable to test out the feature as it wasn’t ready yet, and ASUS could only tell us that it was coming sometime in the unspecified future. 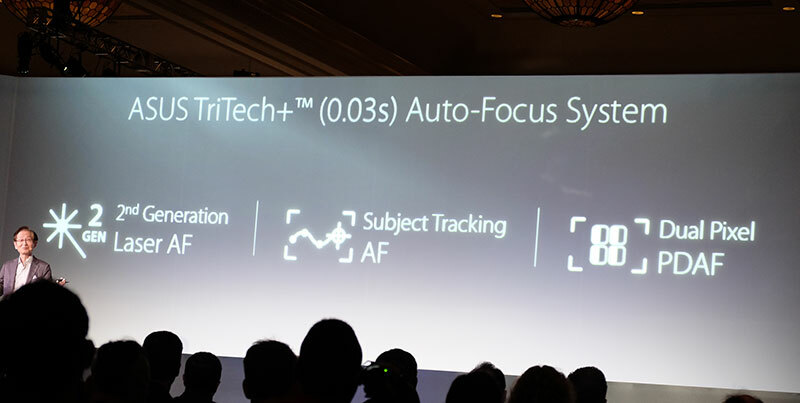 ASUS has slapped on what it is calling its TriTech+ autofocus system as well, which includes the aforementioned dual pixel PDAF, subject-tracking autofocus, and an upgraded laser focus system. 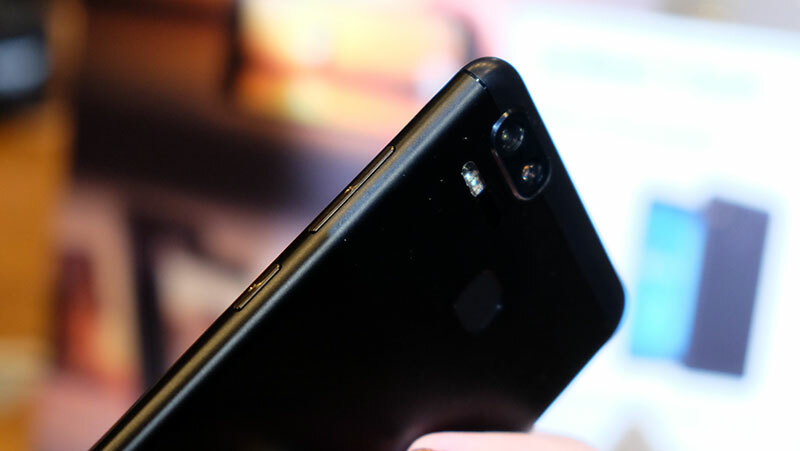 On top of that, the phone features ASUS’ SuperPixel technology, which is really a fancy name for tweaking the ISO levels and implementing noise reduction after image capture in order to get brighter images in poor lighting conditions. To further up its photo-taking credentials, the ZenFone 3 Zoom will also support shooting in RAW and allow you to manually choose between the 25mm or 59mm rear cameras. In comparison, the iPhone 7 Plus doesn’t offer as much control, and the telephoto lens even defers to its wide-angle counterpart in low-light situations. There’s no word on price or the different configurations (if any) at this point in time yet, with ASUS saying only that the phone would hit the market in February.